Sushi Master Chef Taichi Fujita has done it again! 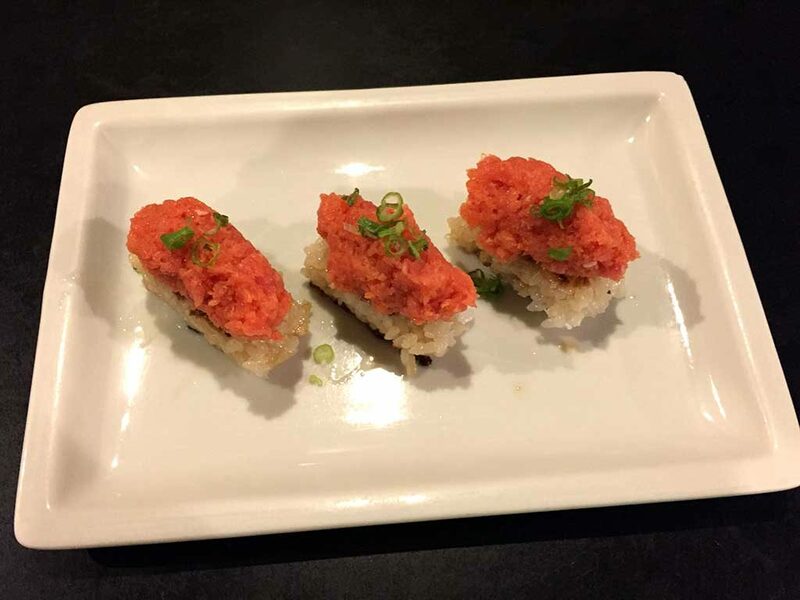 Come in and try our new item, Spicy Tuna with Crispy Rice. Exclusively available at Edomasa for only $7.50 (3 pieces).